MTTC offers expert, affordable IT consulting services to help you achieve your short- and long-term IT objectives. 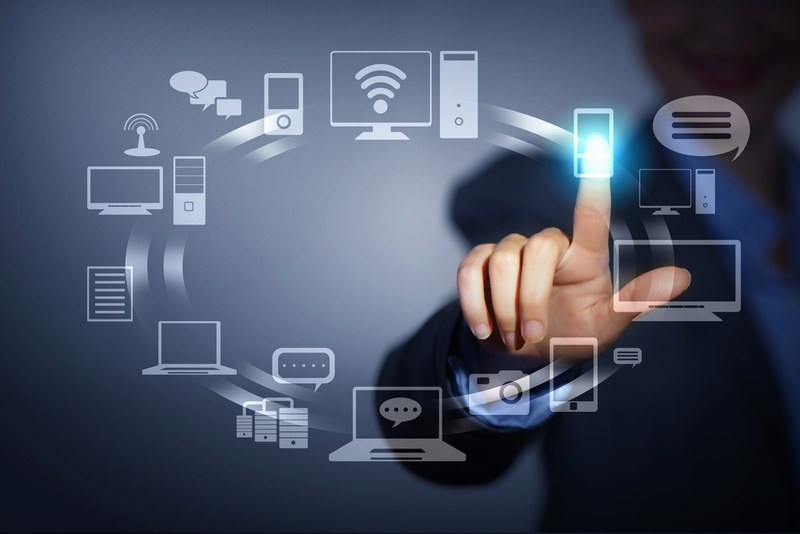 We pride ourselves in offering managed IT services to organizations of any size. While many IT consulting firms offer IT consulting services, our team delivers the most comprehensive enterprise solutions and small business IT services support in the industry. 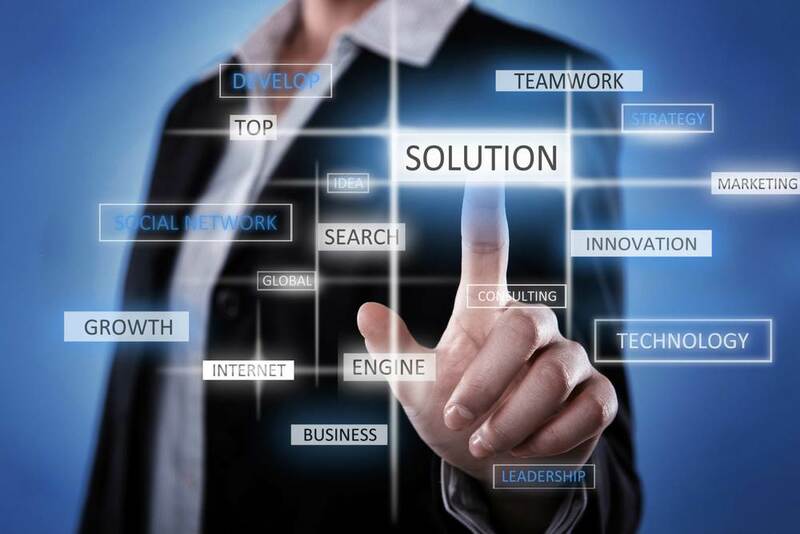 With over 20 years of experience helping thousands of customers, and as one of the top IT consulting firms in Staten Island NY & NJ, we are ready to tackle your IT strategy or special projects with the custom-tailored solutions your business needs. Our information technology consulting firm delivers custom-tailored IT consulting services covering a variety of business technology strategies. Unlike many other IT consulting firms, our team is available to provide strategic guidance on a variety of topics, including IT budget planning, risk management, disaster recovery planning, business continuity planning, IT assessment and planning, communications and carrier services, surveillance camera systems, hosting, domain names, email service, IT security, web design and more. Please contact us if you have interest in any IT consulting services or other topics not listed here.